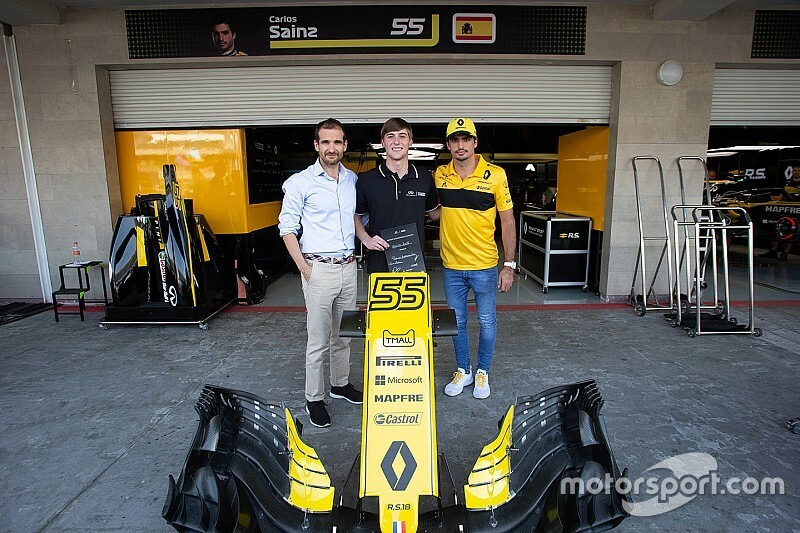 A Mexican engineering student is heading to the UK for a Formula 1 work experience placement at the Renault Sport F1 Team as the latest winner of the 2018 Infiniti Engineering Academy. 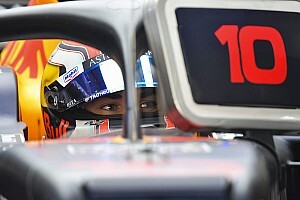 Carlos Sainz Jr unveiled the winner – Patricio Barroso Rios – in the Mexico City pitlane on Thursday afternoon. 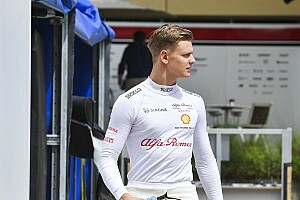 The 20-year-old is studying mechanical and electronic engineering at a Mexican University and in addition to a work placement at the Renault Sport F1 Team, he will also spend six months at Infiniti's Technical Centre Europe in Cranfield. “I really did not expect to win, it’s so overwhelming right now,” said the victor Barroso. 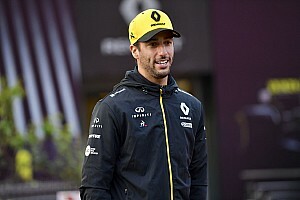 “When I go to Enstone, I’m looking forward to learning from the best and in particular I’m really interested in getting to work with the area of the car that deals with the suspension – and working with the experts. This is a once in a lifetime opportunity,” he added. The Mexican finals of the Infiniti Engineering Academy took place over two days in Mexico City, culminating with a final series of challenges at the Autodromo Hermanos Rodriguez venue. 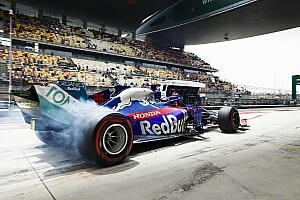 The ten candidates were put to the test in front of judges from both Infiniti and Renault and were whittled down to three for the final evaluations at the track. In Mexico City, the young engineering students took part in a range of hands-on engineering tasks, such as building a functional dragster model and a series of tests which assessed their teamwork skills and capacity to be decisive under pressure. They were interviewed by judges, that included Tommaso Volpe, the global director of motorsports for Infiniti and took part in a questions and answer session with local media. 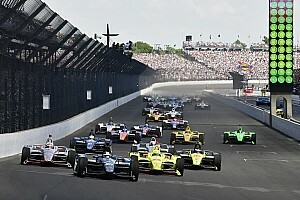 If you're a current engineering student and fluent in English then visit http://academy.infiniti.com for more information.